We’d love to welcome you to Dance Habit in 2019! We’ve got a great year planned with lots of exciting new things, and we can’t wait for your child to join us! Our 2019 timetable is now available! You can find it HERE. 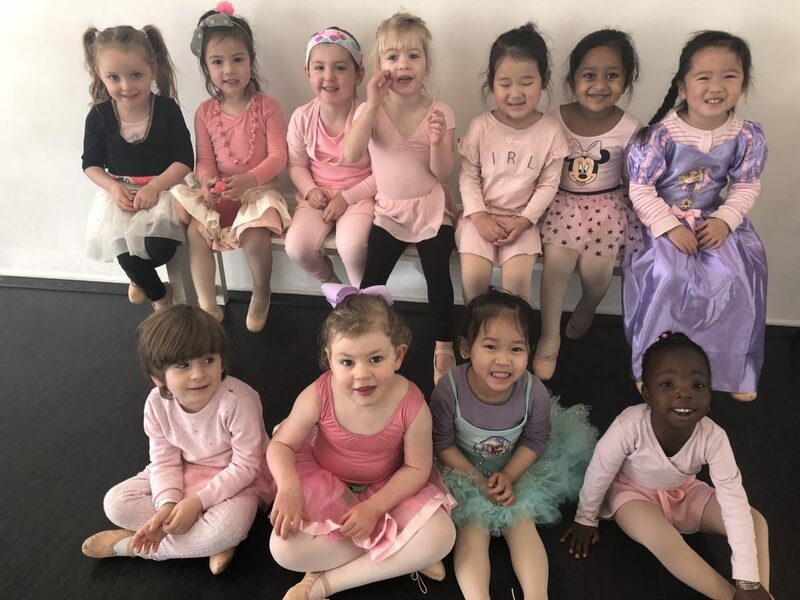 If you would like to book a trial class, please contact us with your child’s full name, DOB and preferred class or day. Trials will only be available if space allows in the new year. It is important to note that we have had waiting lists for all of 2018 and spots will go fast! If you are ready to enrol, you will need to first agree to our Terms and Conditions then complete an enrolment form online. If you’re unsure of classes, please don’t hesitate to contact us for a recommendation. We’ll be more than happy to get back to you within two business days to guide you on class selection.